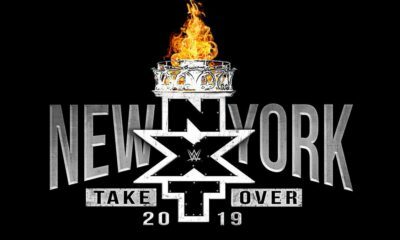 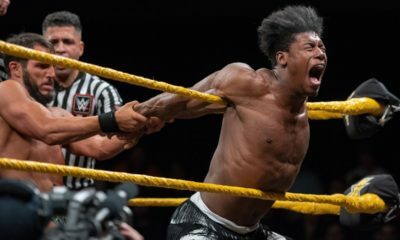 All posts tagged "Velveteen Dream"
Read on if you want to know the future programs for Dream, Gargano, and Cole BAY BAY! 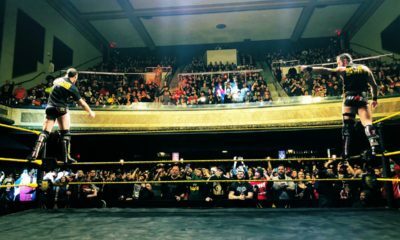 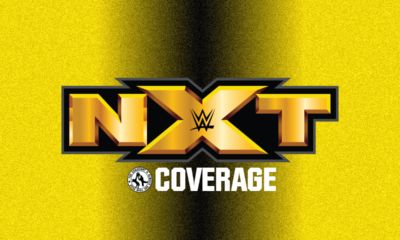 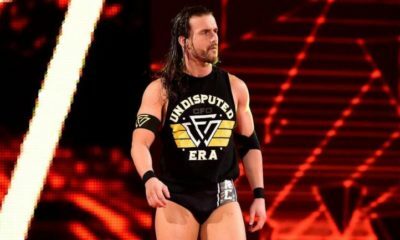 WWE NXT invaded Pittsburgh, PA on Friday, March 1, 2019, and here are the results! 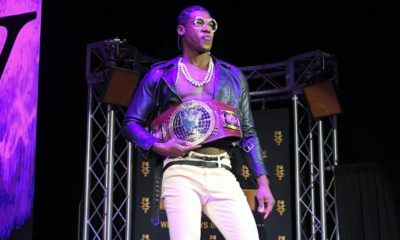 With a week filled with a lot of Japanese events, what makes Andrew's Top 5 Matches of the week? 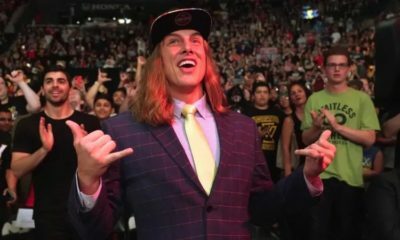 The WWE Network shows deliver again! 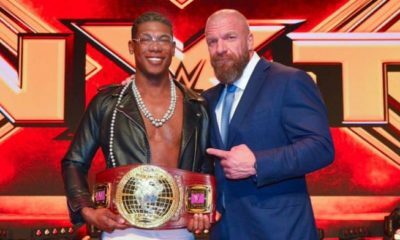 Will Velveteen Dream finally be a champion in NXT?